On or off the road, Telstar tires will meet virtually any driving need. Telstar Tires debuted in 1970. 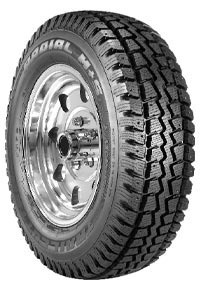 The manufacturer offers tires for passenger, UHP (Ultra-High Performance), touring, light-truck, SUV, industrial, off-road, and agricultural vehicles. A long list of manufacturers which extends all over the globe allows Telstar Tires to offer this type of selection without sacrificing quality or charging huge sums. 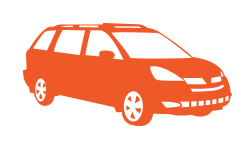 Their tires are designed for passenger cars, light trucks, and SUVs. 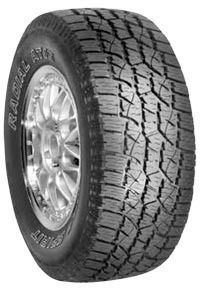 You can choose from all-season, touring, radial light truck, and economy radial tires. If you have high-performance needs, their Value Powerline and Premium Powerline tires will prove impressive. They also have special tread patterns for off-road applications. If you need winter tires, their line of Tempra Winter Tread Tires is a good place to start. Those who have to deal with extremely demanding winter climates will probably want to check out their Winter Quest tires, though. On top of all of this, Telstar Tires is still able to offer an industry-leading warranty on all of its products. Telstar Tires is a reputable brand without the kinds of prices you’ve probably come to expect from name brands. Even if you have extremely specific requirements for your tires, you’ll most likely be very happy with what this manufacturer has to offer. On or off the road, Telstar tires will meet virtually any driving need. Telstar Tires debuted in 1970. 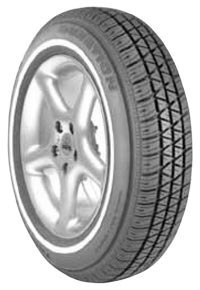 The manufacturer offers tires for passenger, UHP (Ultra-High Performance), touring, light-truck, SUV, industrial, off-road, and agricultural vehicles. A long list of manufacturers which extends all over the globe allows Telstar Tires to offer this type of selection without sacrificing quality or charging huge sums. Their tires are designed for passenger cars, light trucks, and SUVs. 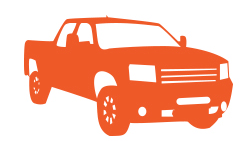 You can choose from all-season, touring, radial light truck, and economy radial tires. If you have high-performance needs, their Value Powerline and Premium Powerline tires will prove impressive. They also have special tread patterns for off-road applications. If you need winter tires, their line of Tempra Winter Tread Tires is a good place to start. 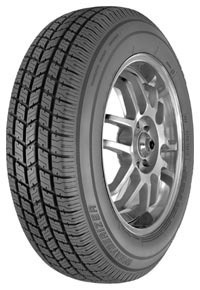 Those who have to deal with extremely demanding winter climates will probably want to check out their Winter Quest tires, though. On top of all of this, Telstar Tires is still able to offer an industry-leading warranty on all of its products. Telstar Tires is a reputable brand without the kinds of prices you’ve probably come to expect from name brands. Even if you have extremely specific requirements for your tires, you’ll most likely be very happy with what this manufacturer has to offer.